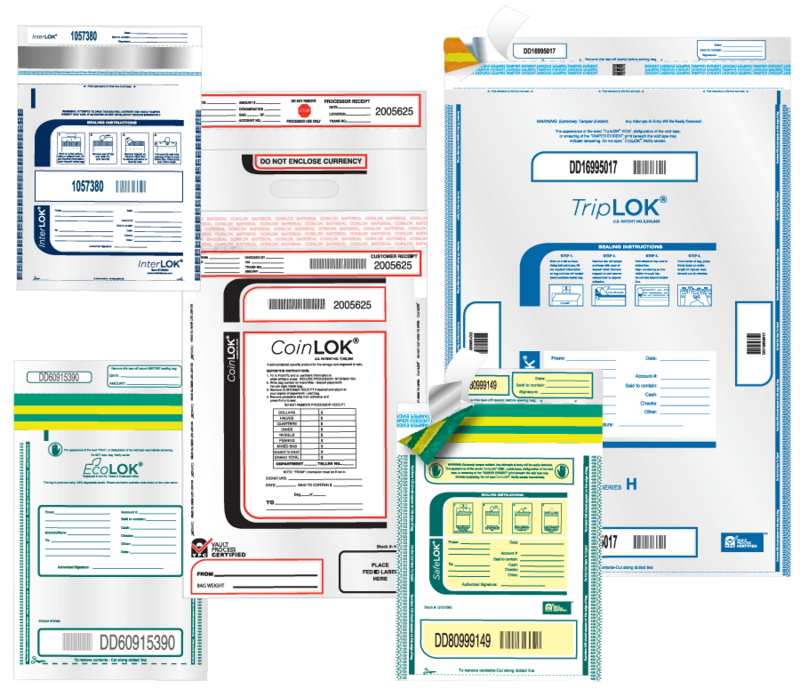 CONTROLTEK currently stocks over 70 different types of security bags. If your specific needs require a unique one we don’t currently have, we can custom-design a solution for you. CONTROLTEK’s bags can be made of clear or opaque material, with a choice of colors (black and white being the most popular). We can print your custom graphics on the bags, including your logo and any special verbiage you require. Further customizations can include a specific size, number of pockets and the level of security (tamper-evident features) that best suit your needs. We can also offer different thicknesses (strengths) of plastic depending on your particular application. For all custom projects, please note that a minimum quantity applies. Whether you purchase security bags by a pallet, or need a partner who can directly ship to hundreds of individual locations for you at a pre-defined frequency, CONTROLTEK can help. We supply banks and retail chains of varying sizes, and have many flexible fulfillment options. 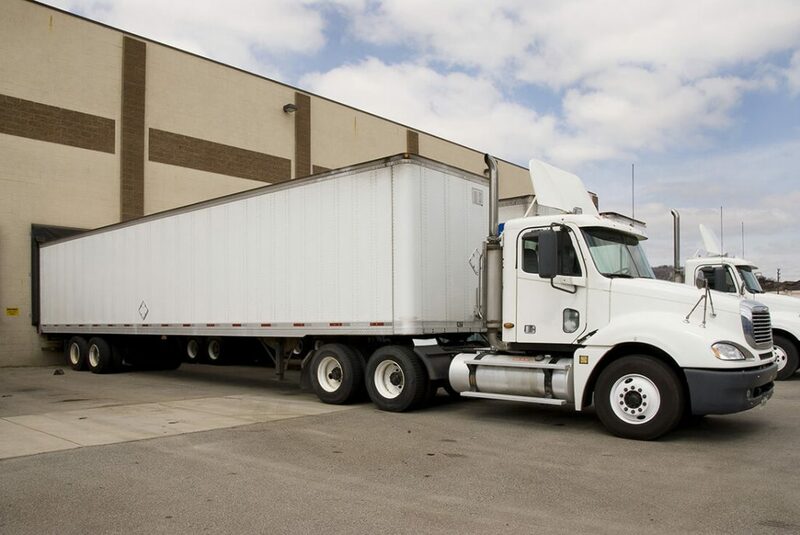 Our distribution center near Chicago boasts over half a million square feet, enabling us quick and efficient way to ship any quantity of bags anywhere in the country. 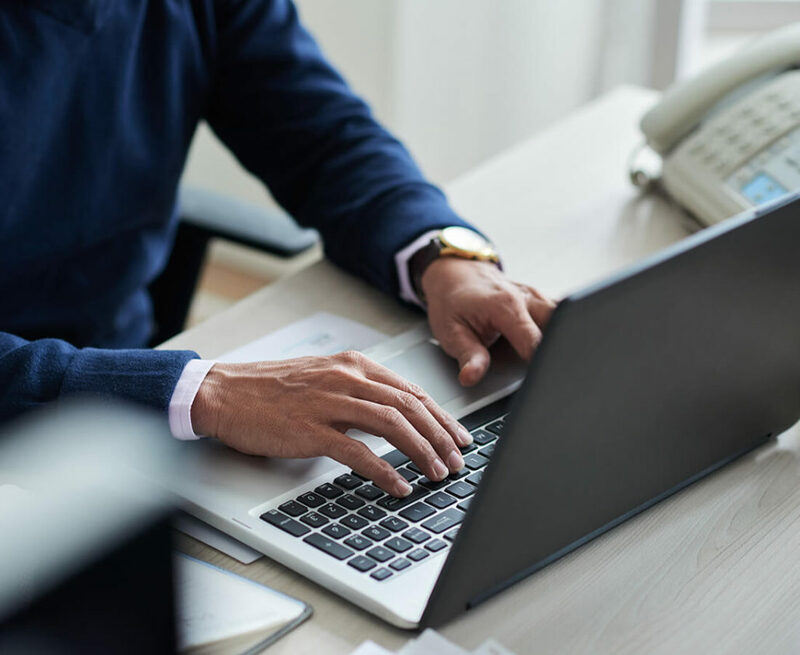 To help you run your operations smoothly while staying on budget, CONTROLTEK offers several reporting options that can include quarterly account review and customized online portal. With the quarterly review, your CONTROLTEK representative can offer usage analysis and help you forecast optimal quantities and order frequency. With a customize online portal, you can run reports yourself whenever you need to, place orders, track shipments and assign different level access to your staff. Fanatical service is one of our key commitments to our clients. That’s why we assign you a dedicated representative who will know you by name, and whom you contact directly any time you have a question or request. 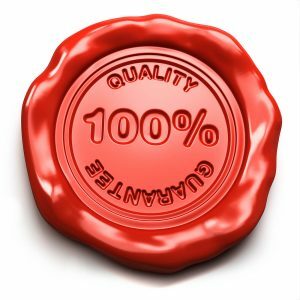 Exceeding client expectations in product quality is how we have become a top supplier of security packaging in the U.S. All our bags are guaranteed to perform as promised. If at any time you receive a product that does not meet your approval, we will issue you a refund or replace the product with no hesitation.